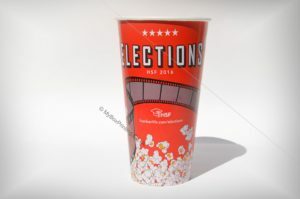 We love popcorn as much as we love candy or other related food items. 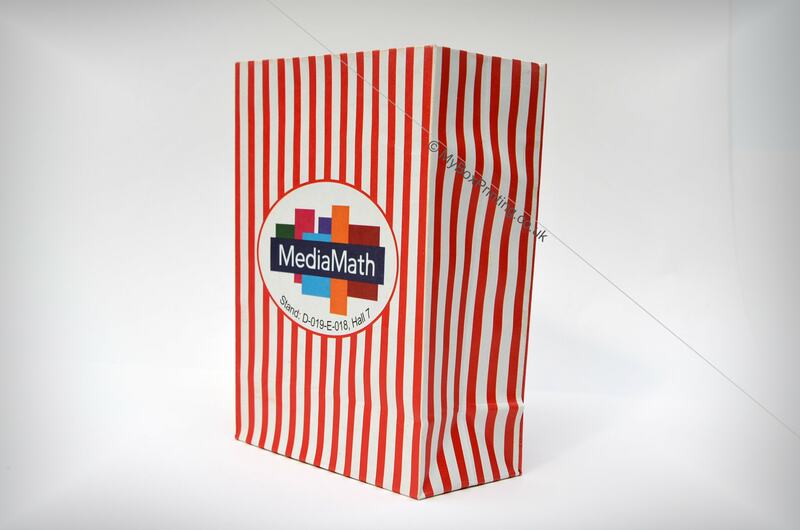 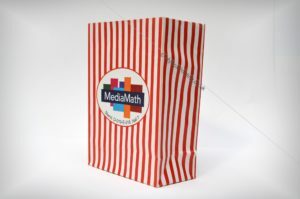 Popcorn are not only limited to be served at a movie but also gets to be served to attendees at an event or party being a prominent part of brand promotion. 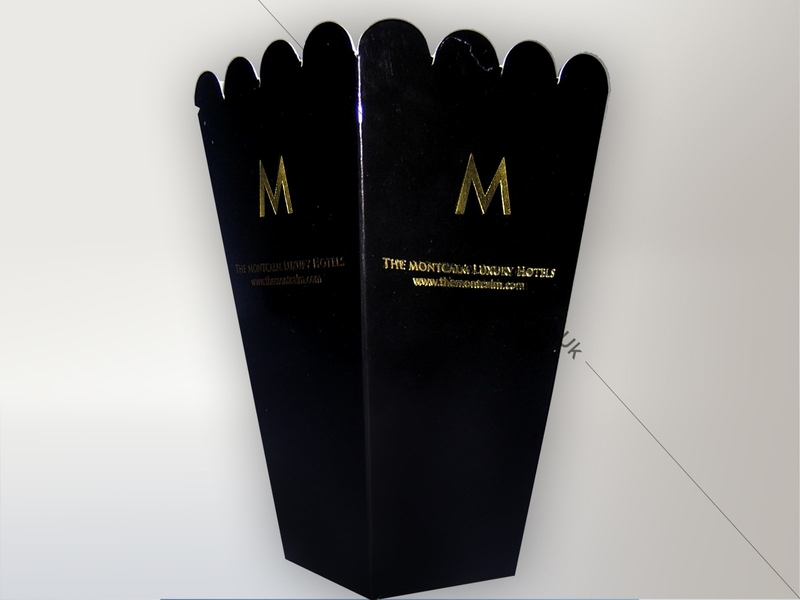 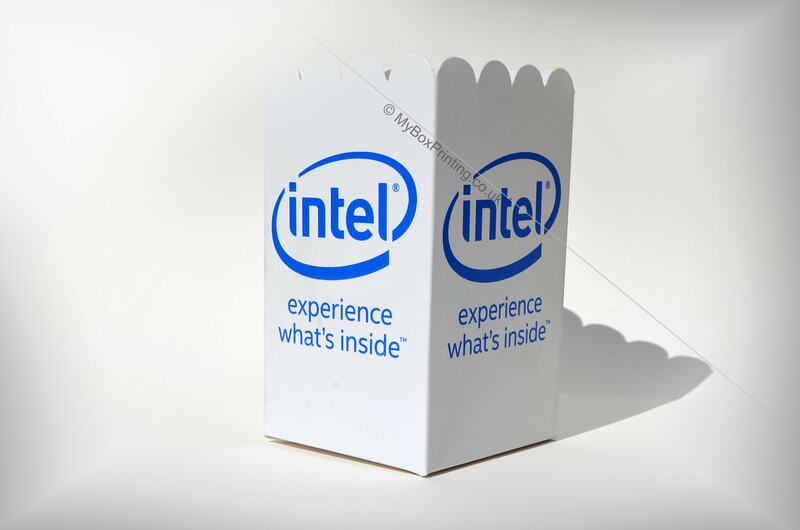 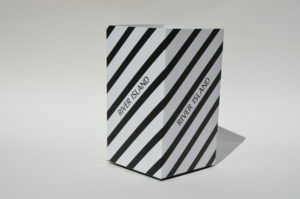 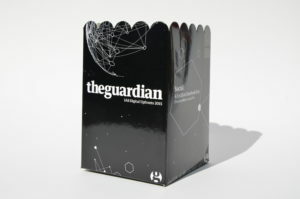 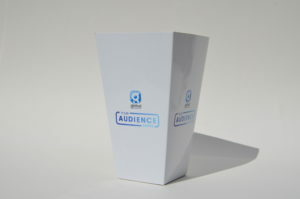 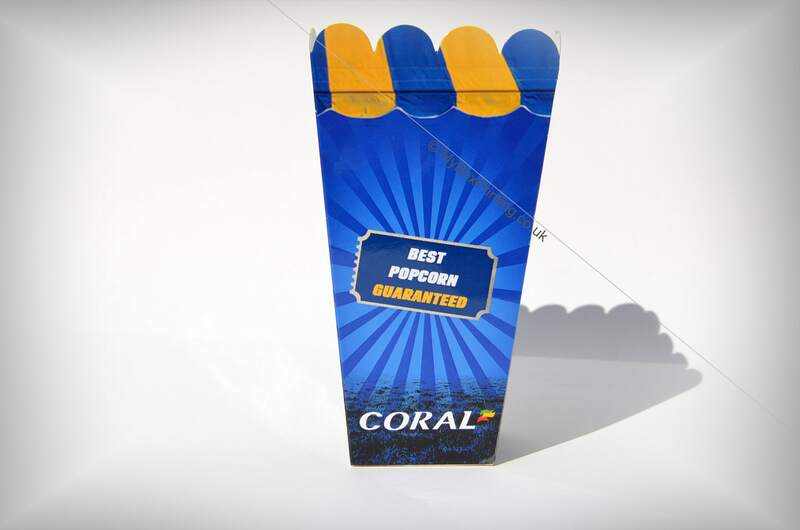 My Box Printing has collaborated with many big names to design and print custom popcorn boxes. 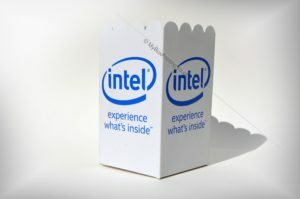 And some of them are incredibly eye catching and can be an inspiration for you next time you are making design for your custom popcorn boxes. 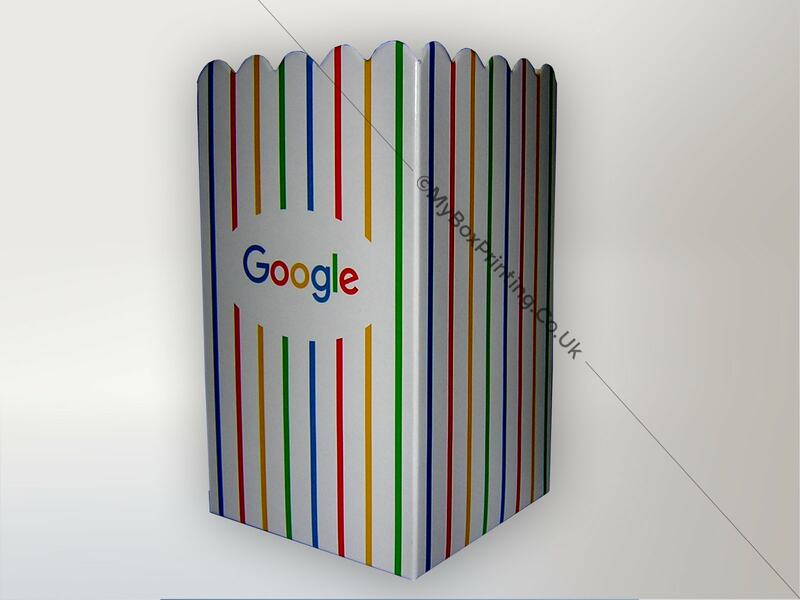 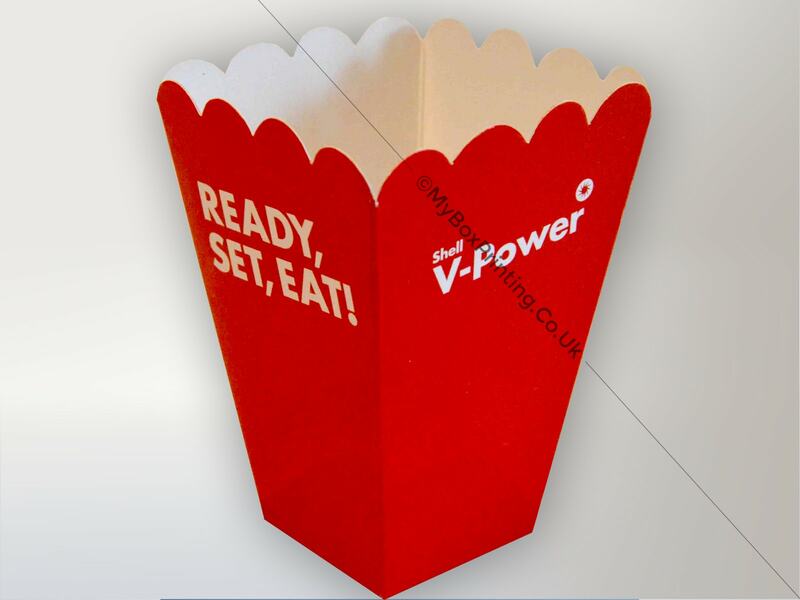 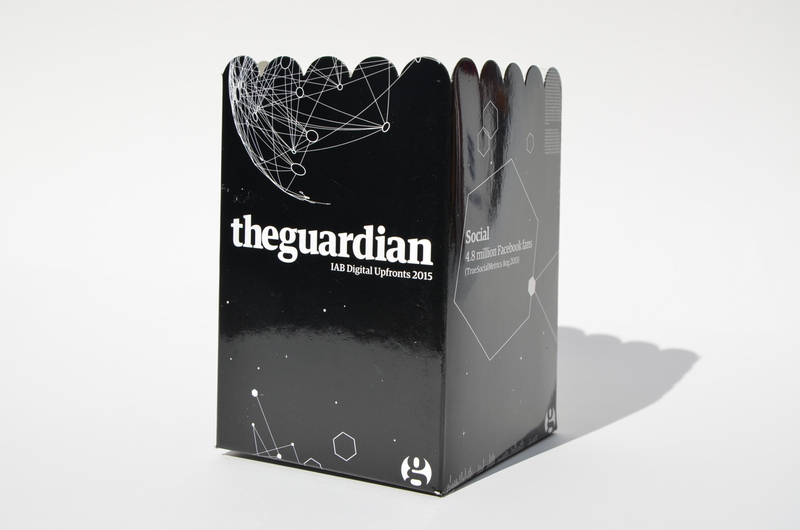 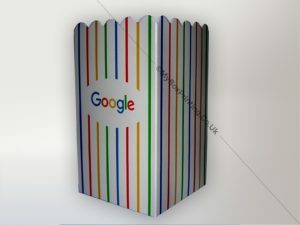 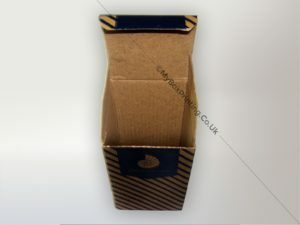 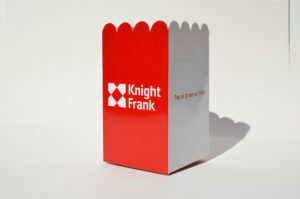 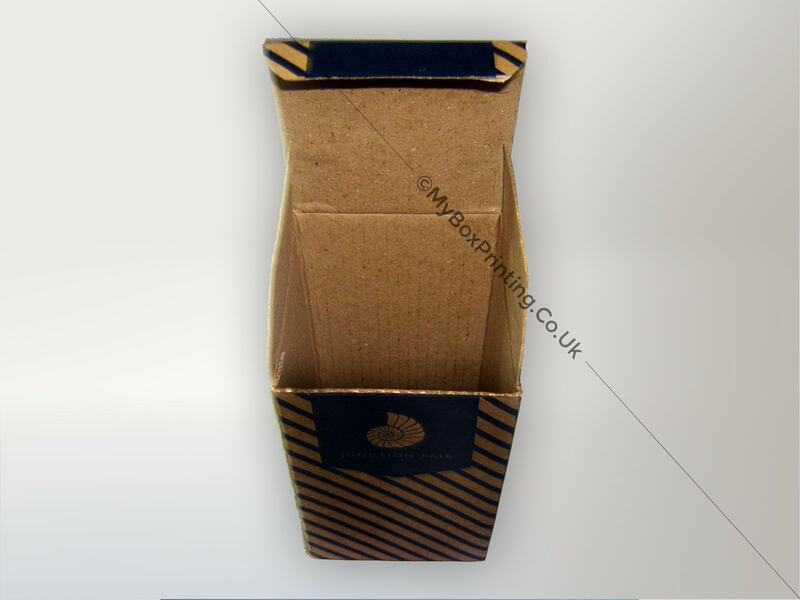 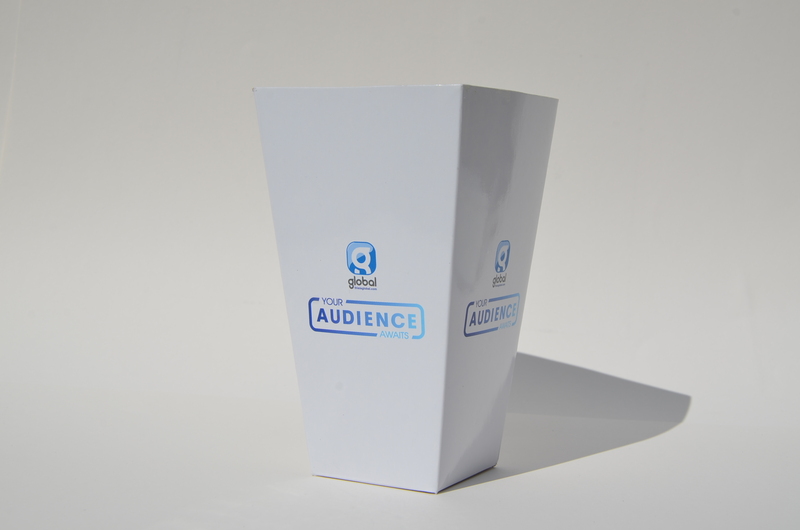 So if you like these popcorn boxes and want us to make some for you, then call us on (020) 7998 8763 or send a message to request a quote.